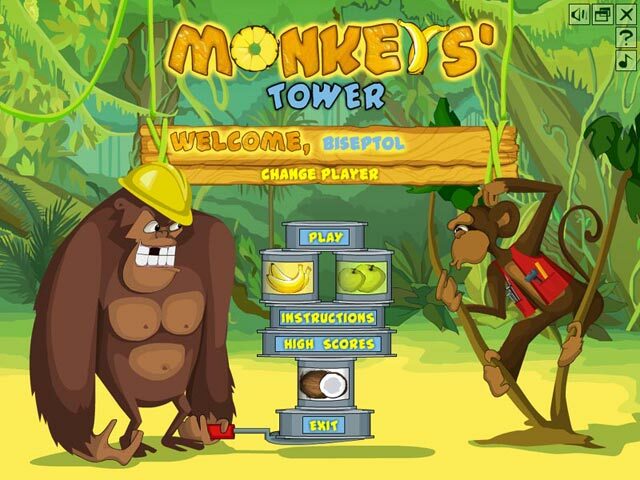 Undo the damage done to the pristine Monkenyan rain forest by successfully stacking fruit tins and outwitting your opponent.Revive the jungles of Monkenya!Undo the damage done to the pristine Monkenyan rain forest by successfully stacking fruit tins and outwitting your opponent. 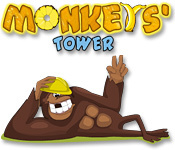 Sturdy fruit towers will encourage the growth of trees and allow the apes of Monkenya to return to their idyllic way of life. 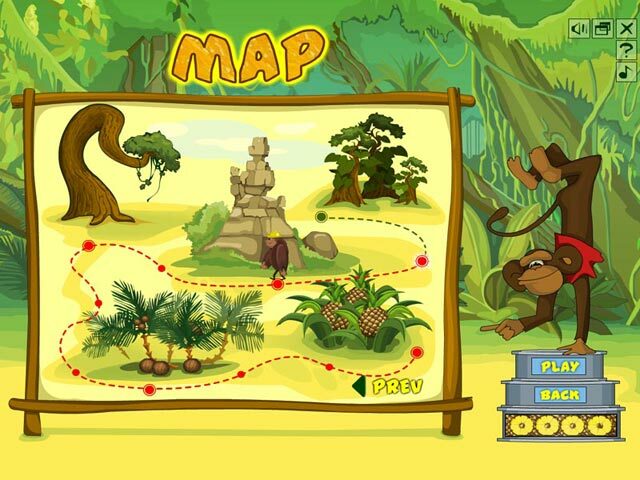 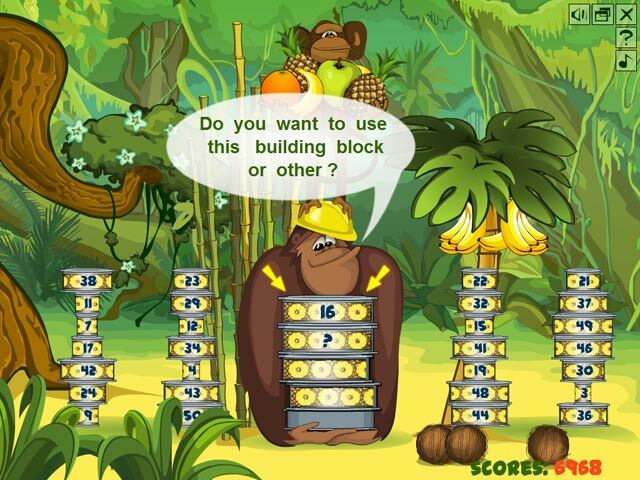 It's up to you to save the jungle, so warm up your brain and get stacking!